Today I introduced my 5th Grade English students to their class Twitter account. I was a slow adopter of Twitter (as I am with most things, this blog being ample evidence of the pattern), registering my handle a good six months before I ever tweeted. Once I got it, however, I was in deep. 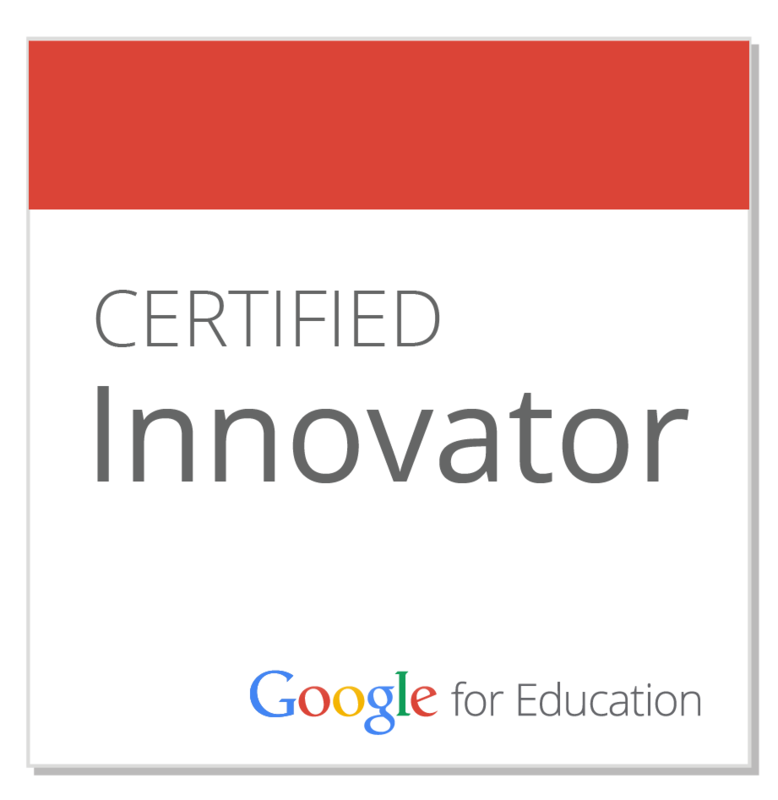 I have Twitter to thank for the Google Teacher Academy, my ever-expanding PLN, my motivation to finally start blogging. So, having discovered its amazing potential to connect users across the world, I was eager to introduce the technology to my students. "It's a way to send messages, but they go to the whole internet, so they're more like announcements." "On Twitter you can write tweets about what you're doing or something you're really excited about." "Anyone could see what you write so you can't use personal information." I was delighted to see that the students remembered the basic rules of internet safety, and that they had a fairly clear understanding of how people use Twitter. Together we brainstormed ideas for class tweets, including favorite quotes, examples of descriptive and figurative language, and class news. 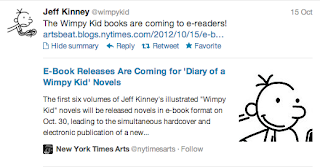 My students were already excited, but when I showed them we were following @wimpykid, the roof exploded off of our little Twitter experiment. With a single tweet, the entire concept clicked and these 5th Graders were hooked. Thank you, Jeff Kinney, for your perfect timing!